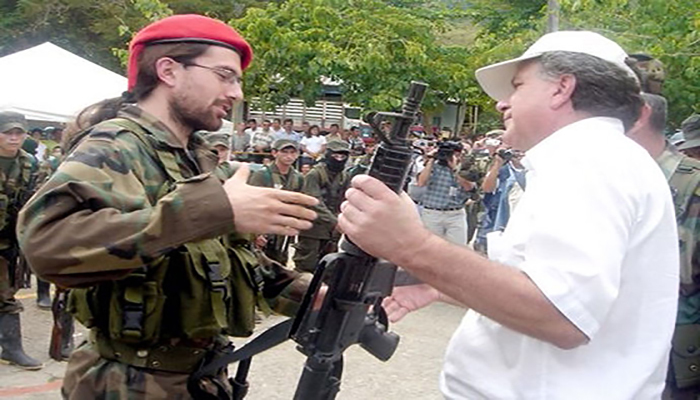 Latin America since early 1900s has been under the influence of USA. Nevertheless, global demand of natural resources, energy sources and raw materials has increased the influence of producing countries in the regional context. 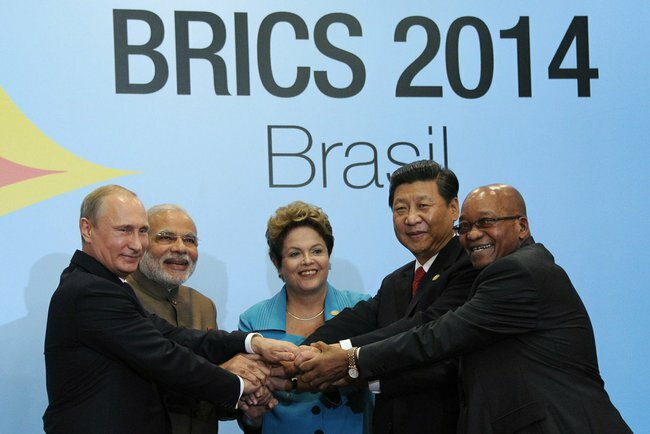 That is the case of Brazil because of its agriculture, energy and mineral resources which has entered the G-20 and is an active member of the BRICS. Brazil aspires for a more influential global position. 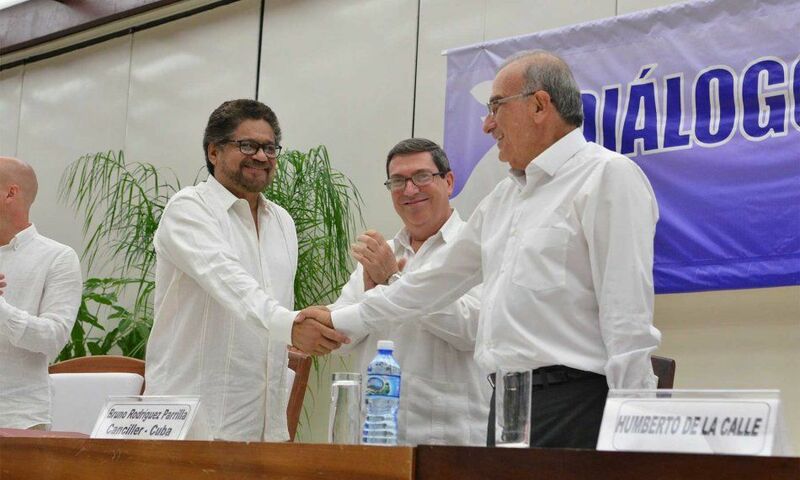 Colombia with Ecuador and Venezuela for financing the FARC, a Marxist guerrilla responsible of drug traffic and kidnapping civilians. A disarming agreement has been signed to finish with the conflict. Venezuela and Guyana for border issues. Peru and Ecuador for frontier limits.